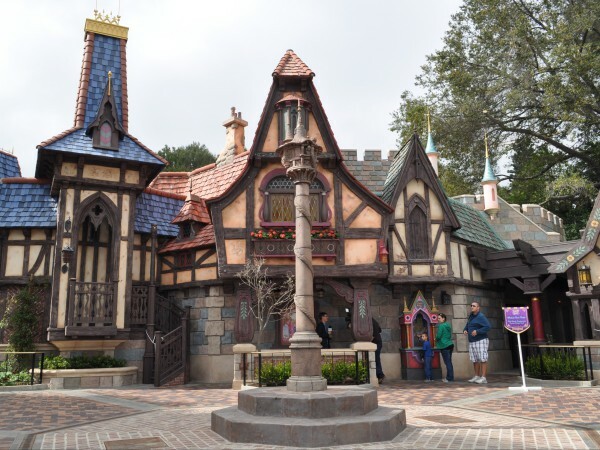 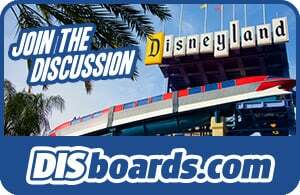 The boundaries of Fantasyland have expanded to take over the former Carnation Plaza Gardens on Main Street USA in order to create an experience called Fantasy Faire. 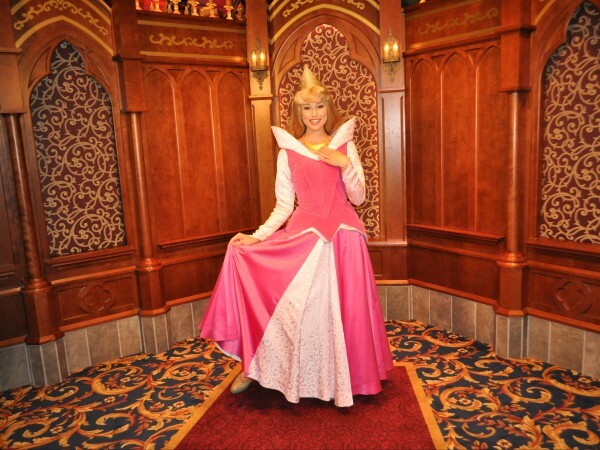 At the Royal Hall, guests are able to meet some of their favorite Disney Princesses. 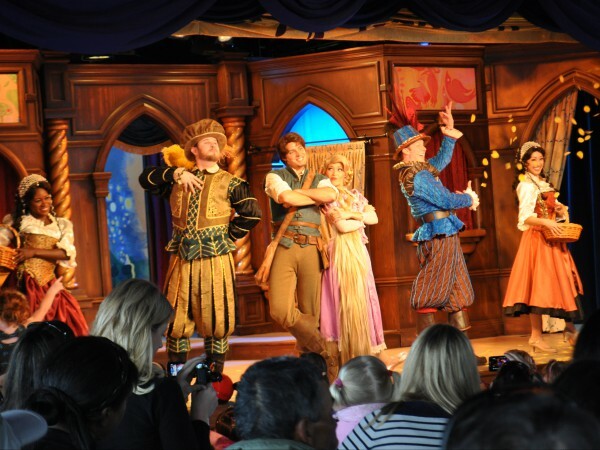 At the Royal Theatre, vaudeville-style storytellers tell the stories of Tangled and Beauty and the Beast, along with characters from the films who join in the fun and greet guests following the story.